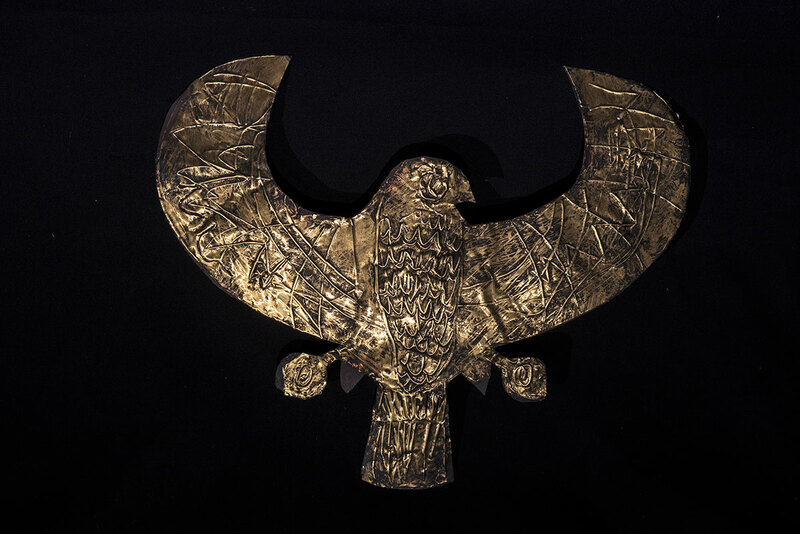 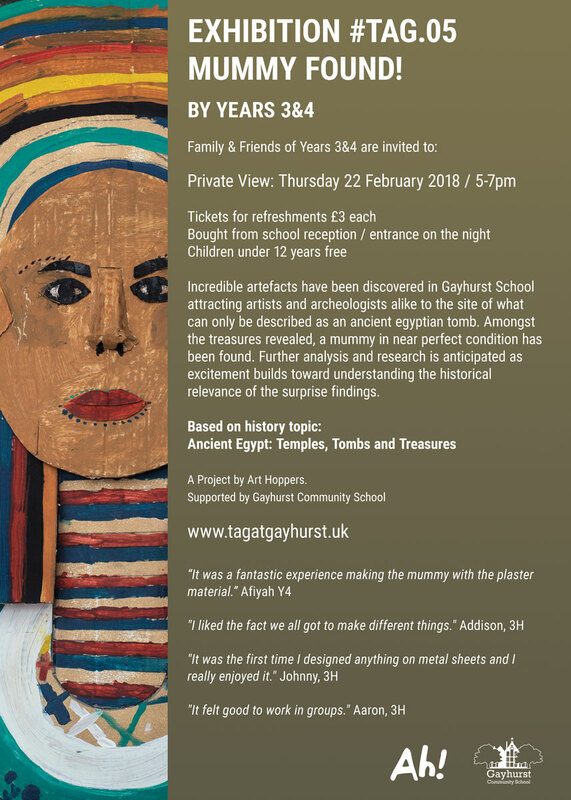 Incredible artefacts have been discovered in Gayhurst School attracting artists and archaeologists alike to the site of what can only be described as an ancient Egyptian tomb. 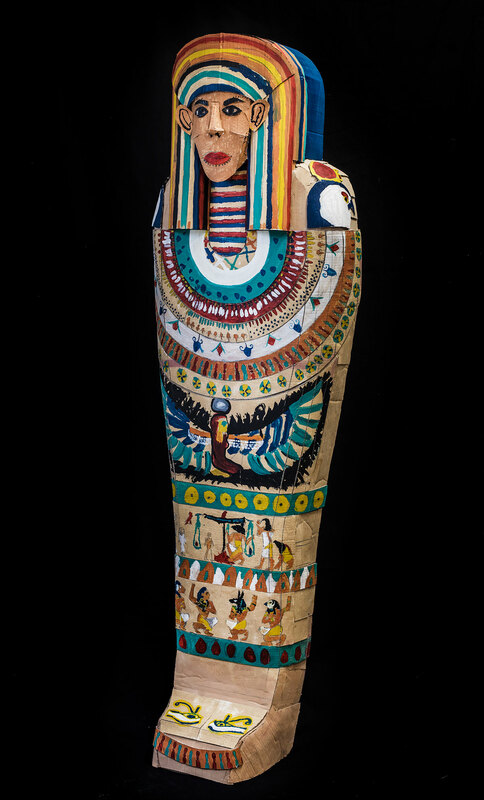 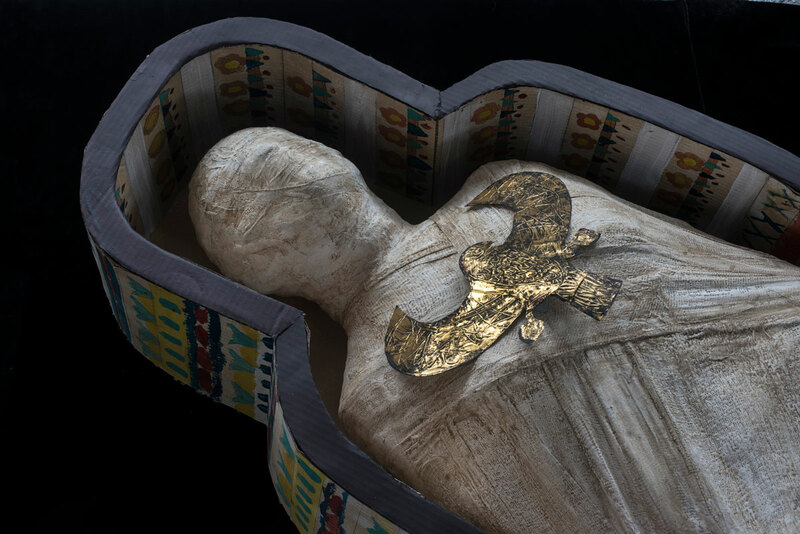 Amongst the treasures revealed, a mummy in near perfect condition has been found. 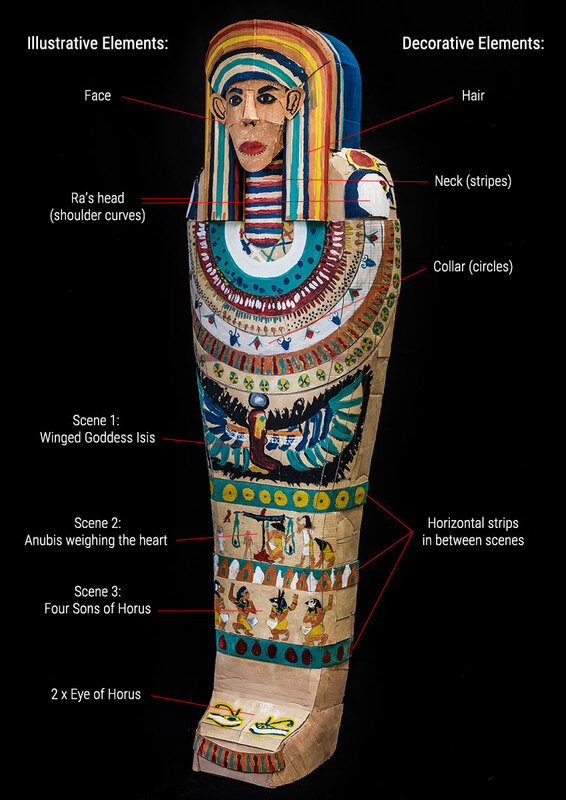 Further analysis and research are anticipated as excitement builds towards understanding the historical relevance of the surprise findings. 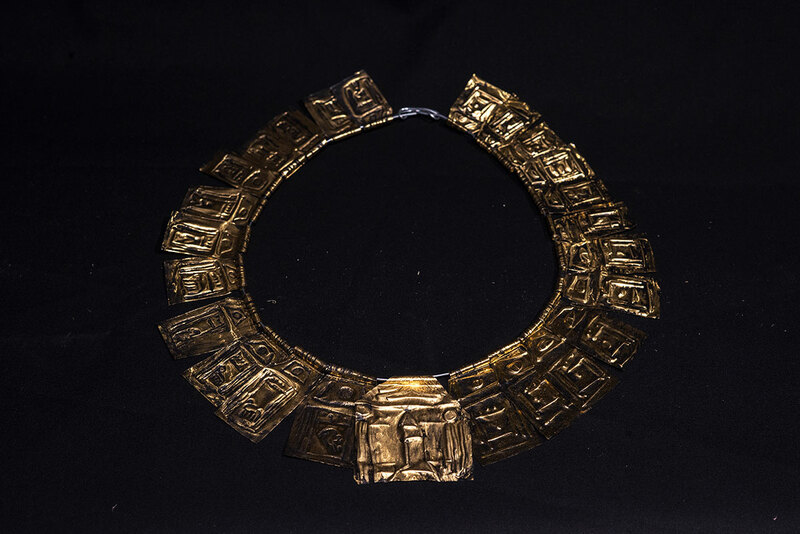 Explore this archaeological site! 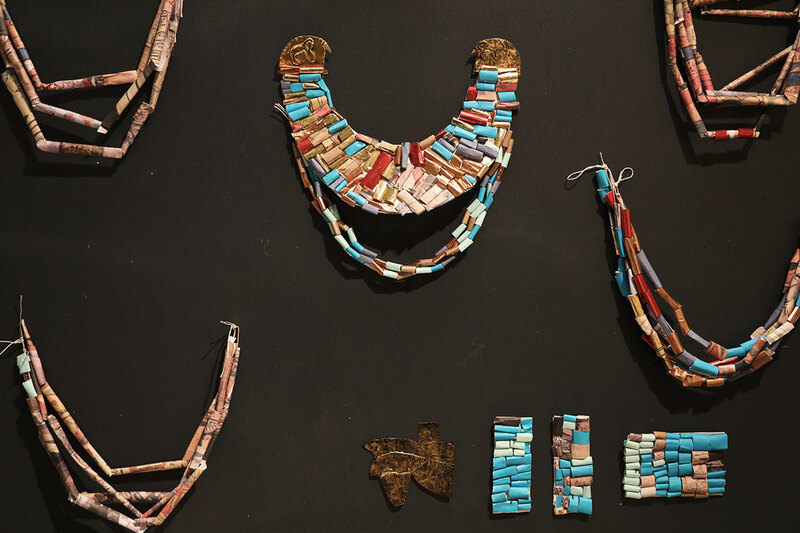 Puzzle together precious artefacts and preserve them for future generations. 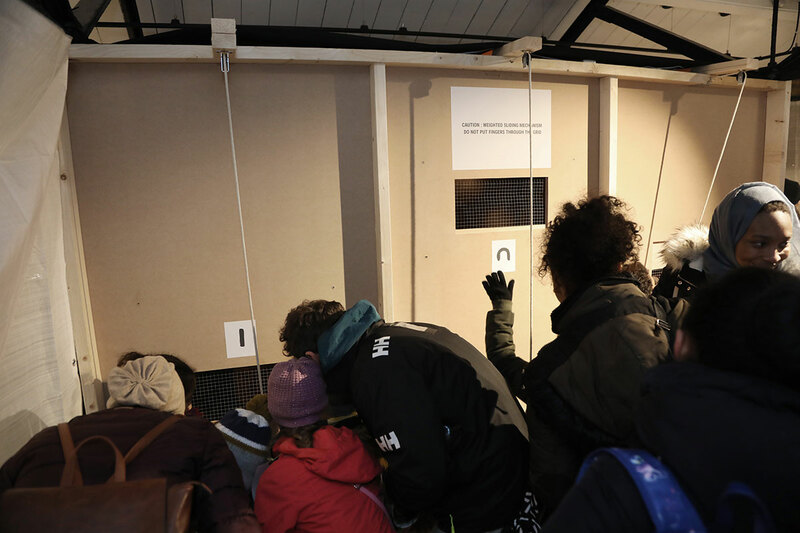 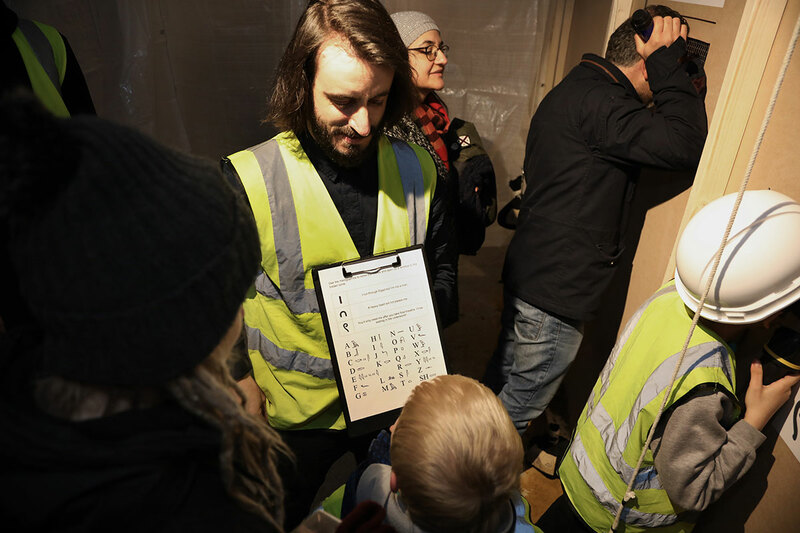 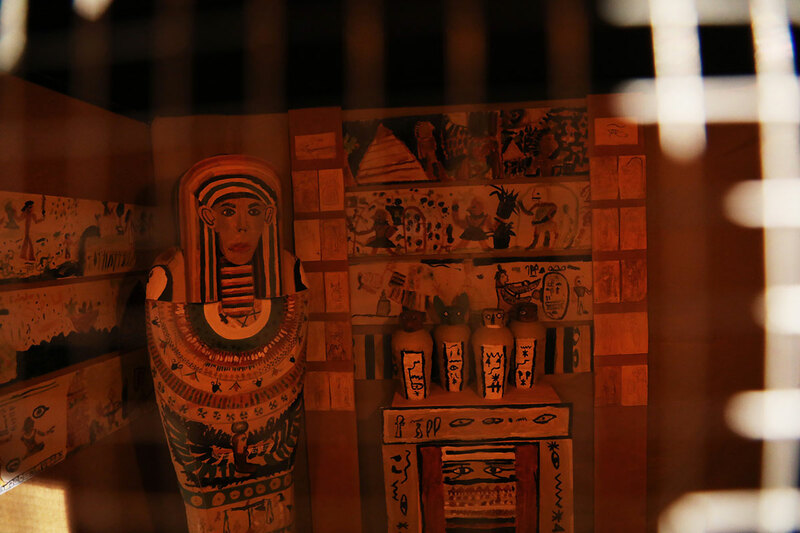 Crack the code to the tomb and obtain a close-up view of the interior. 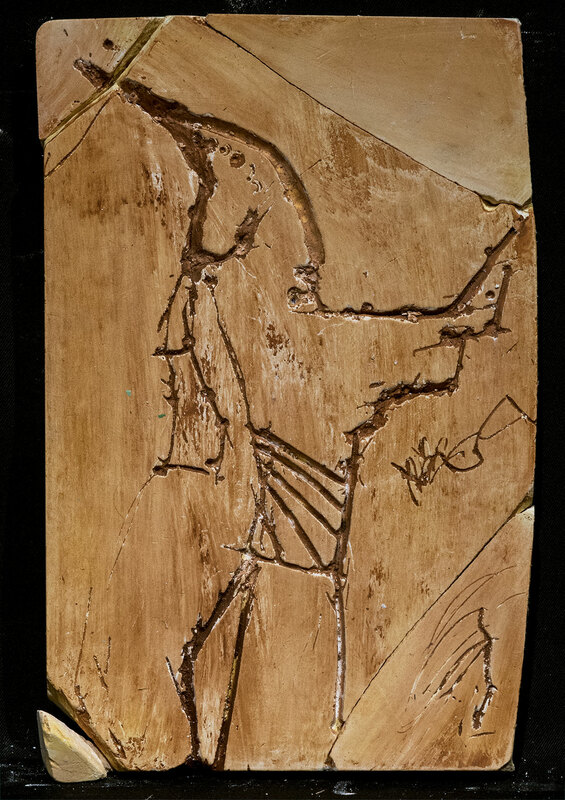 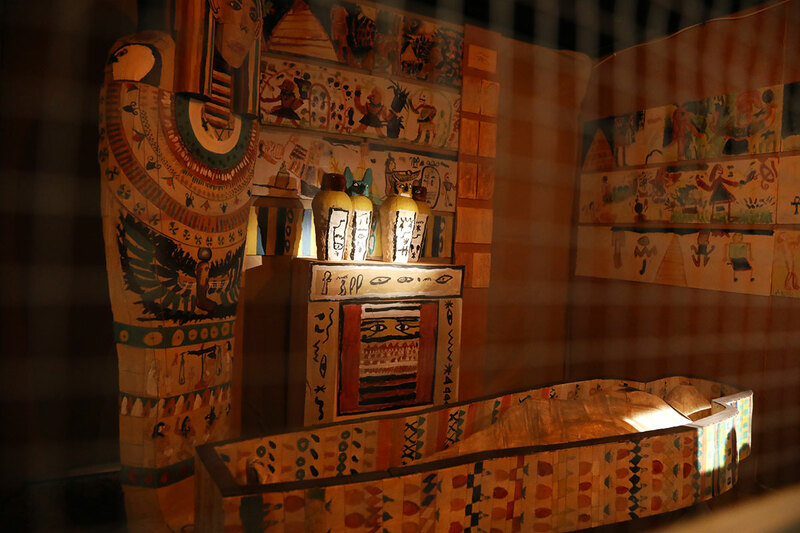 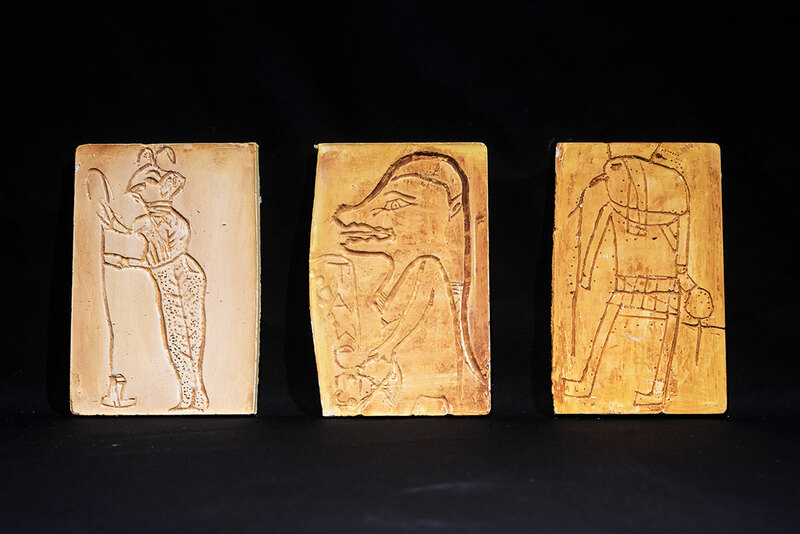 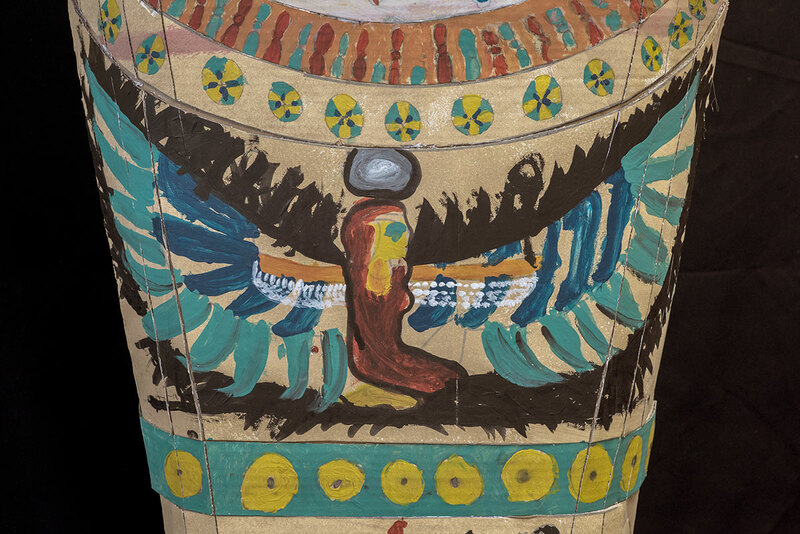 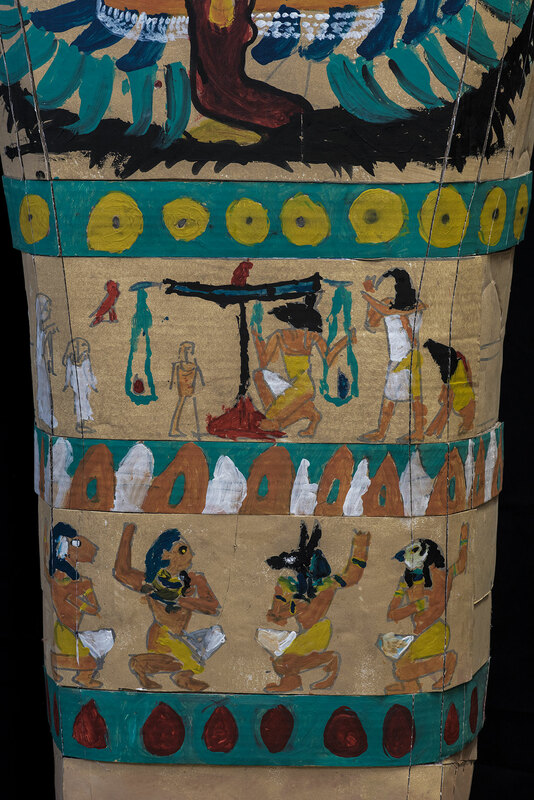 Find clues to discover more about the mummy and the life of the Ancient Egyptians. 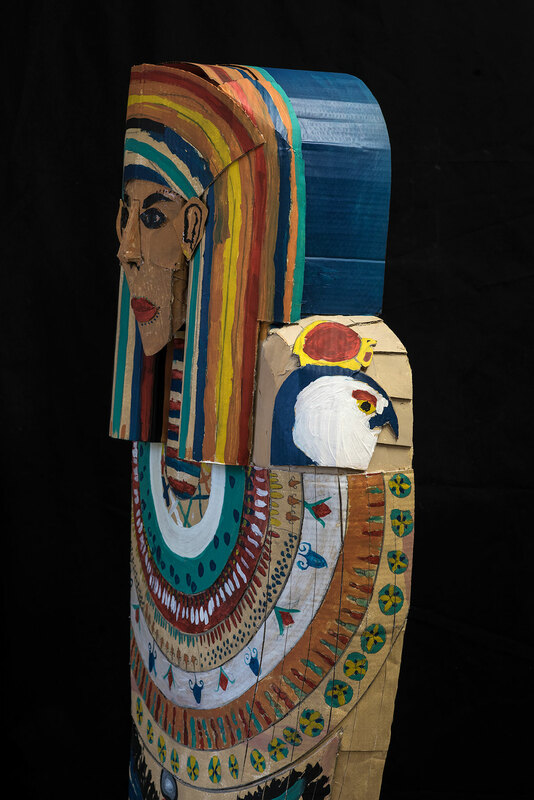 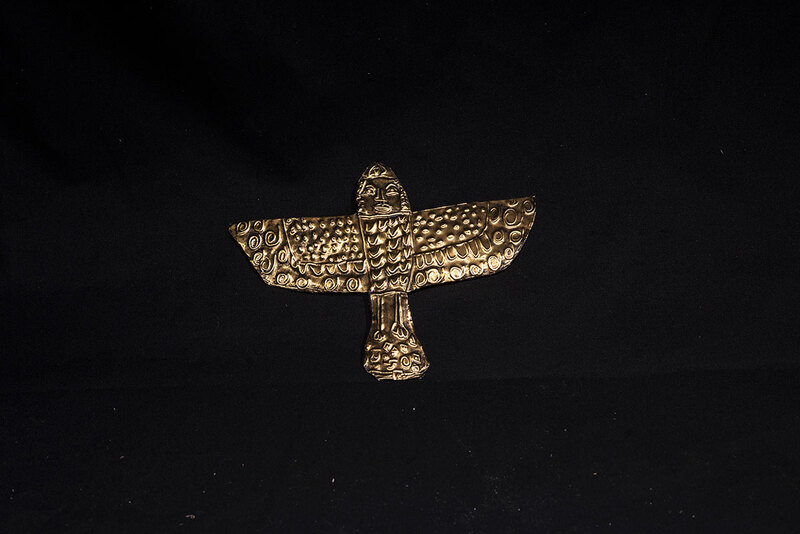 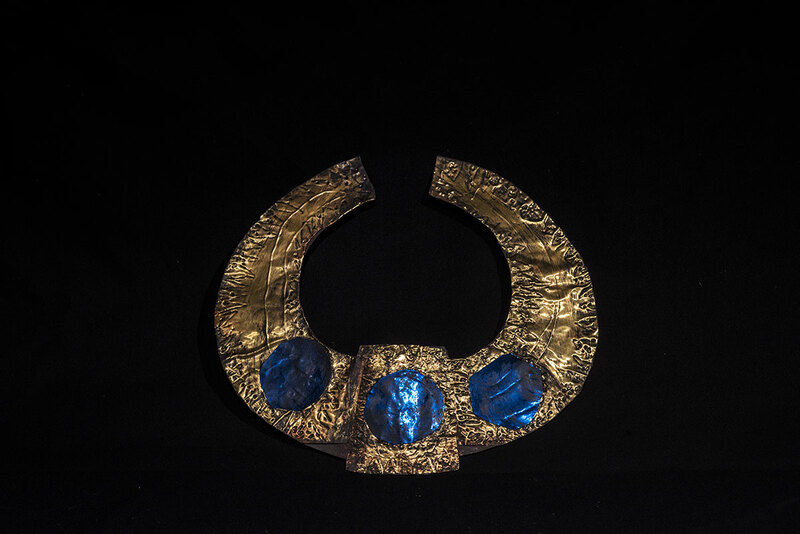 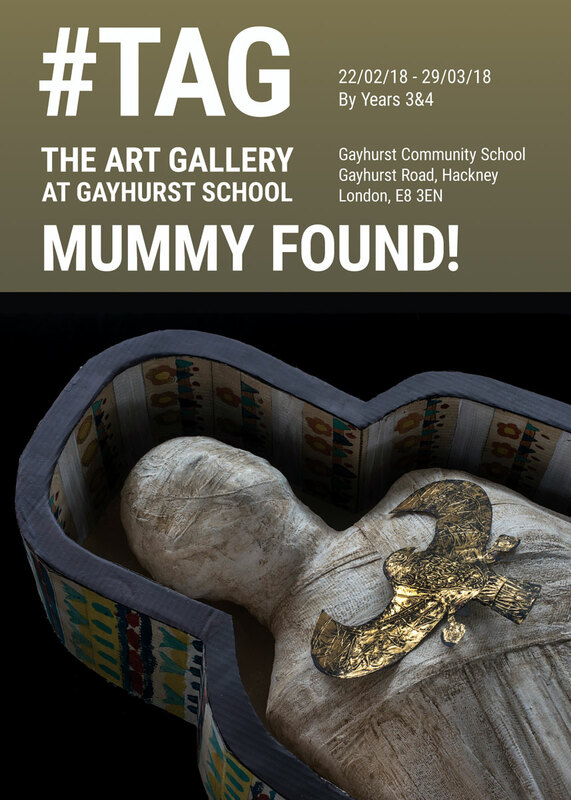 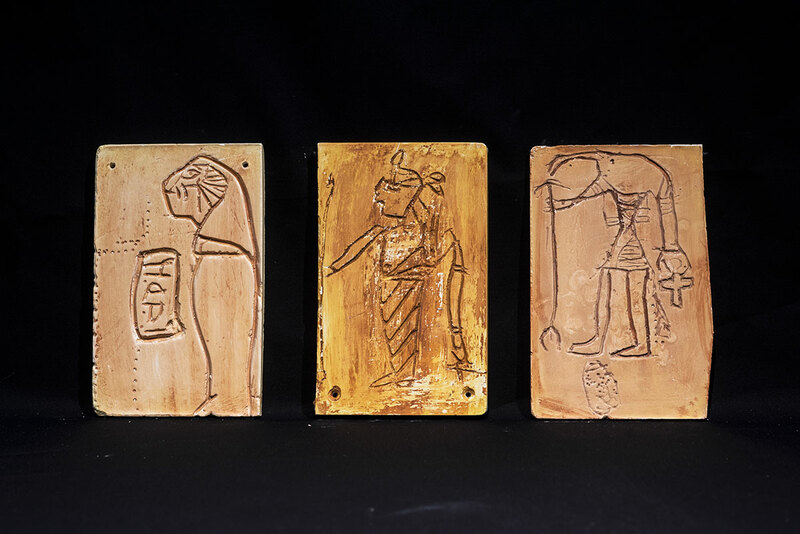 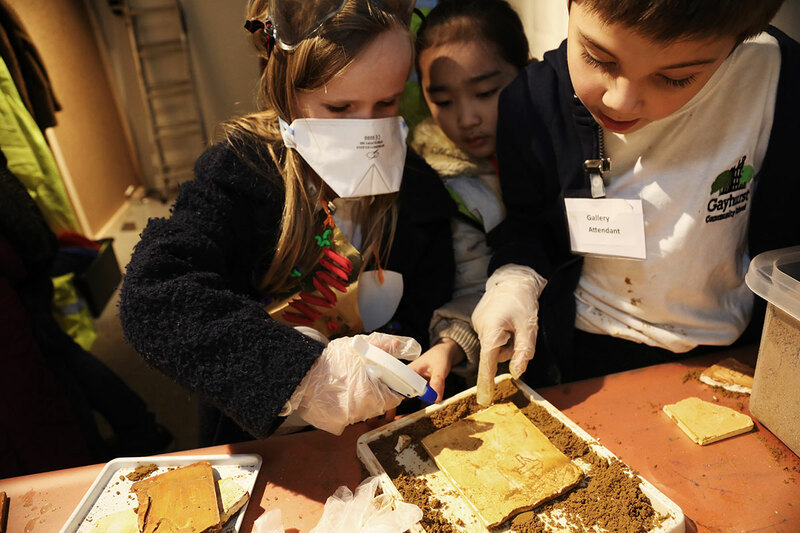 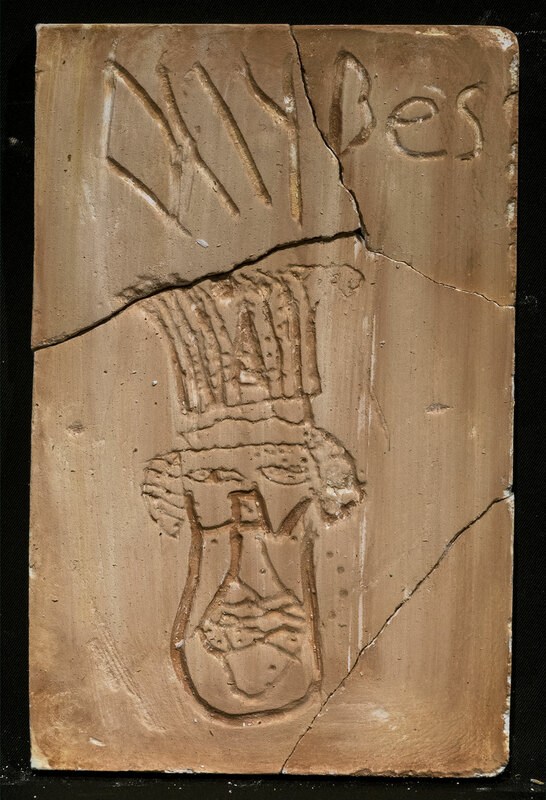 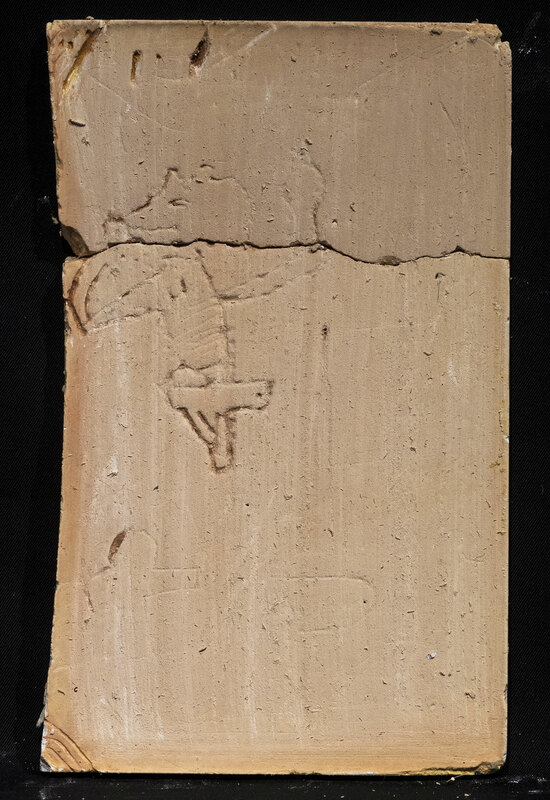 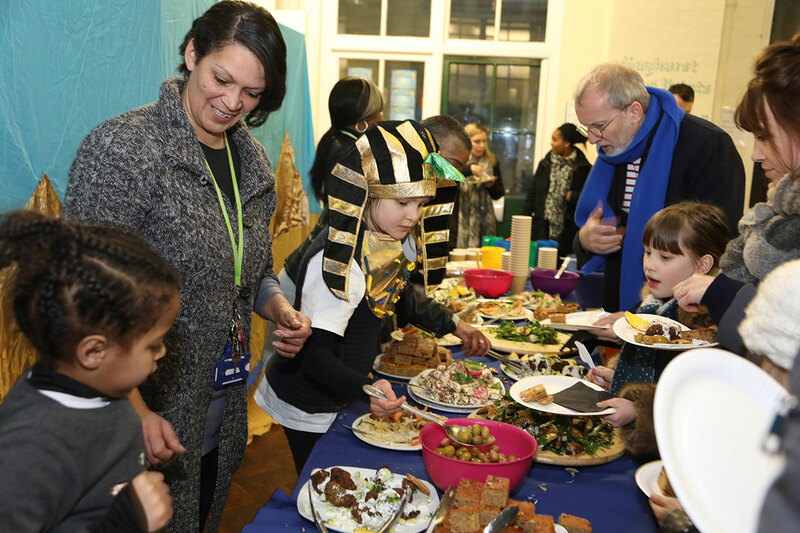 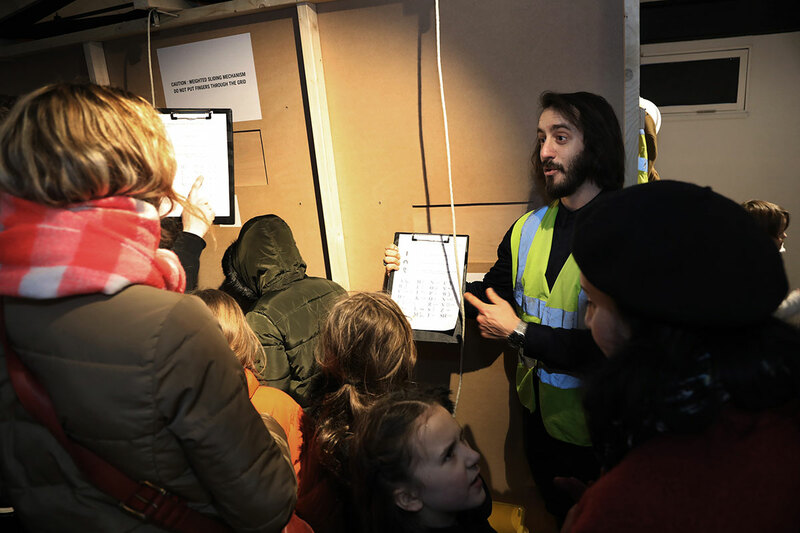 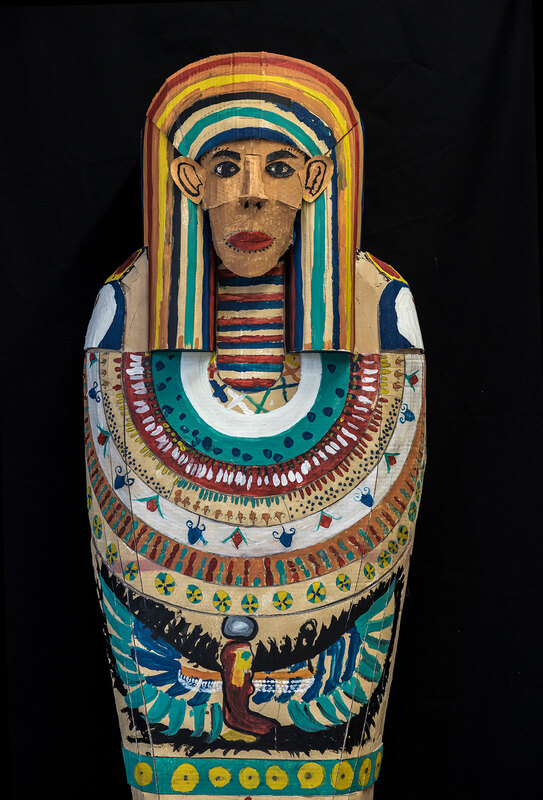 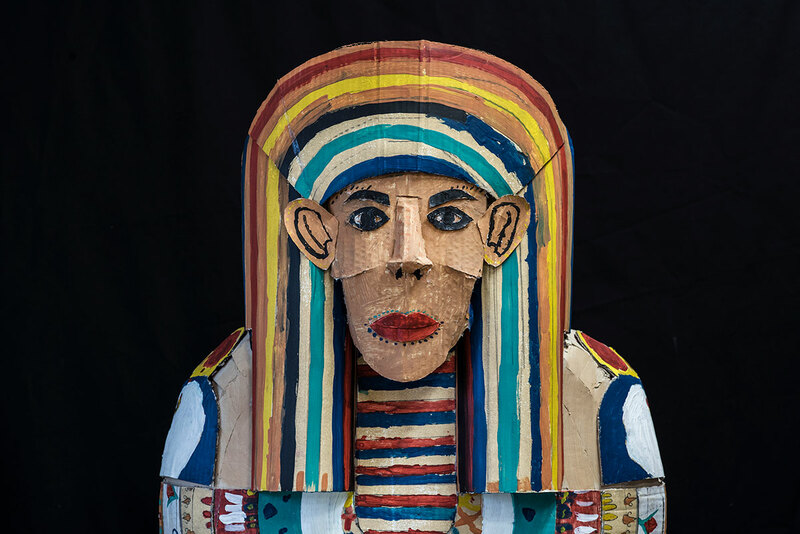 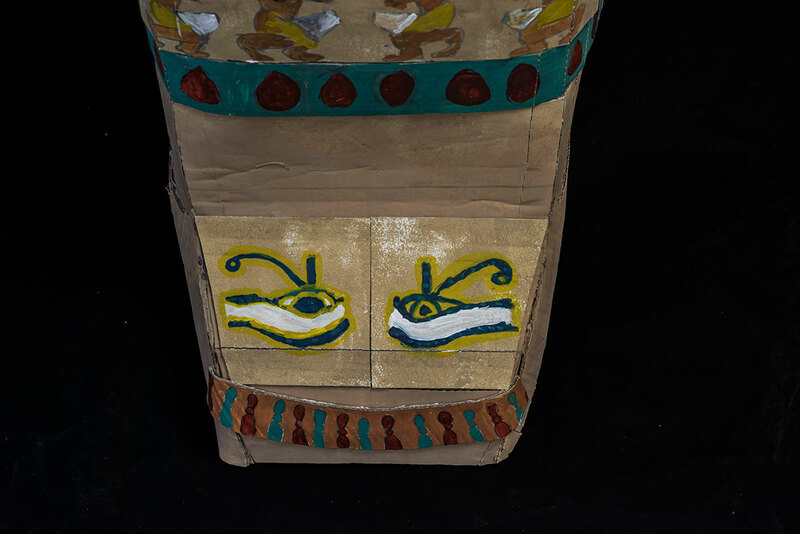 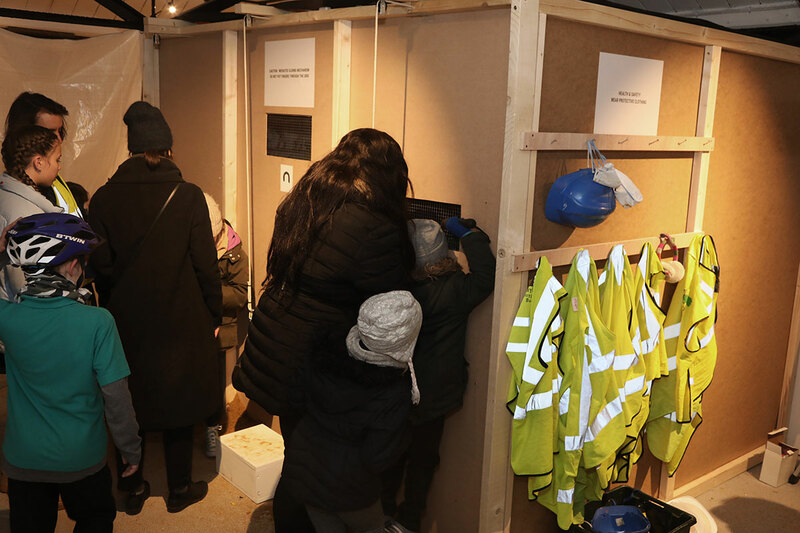 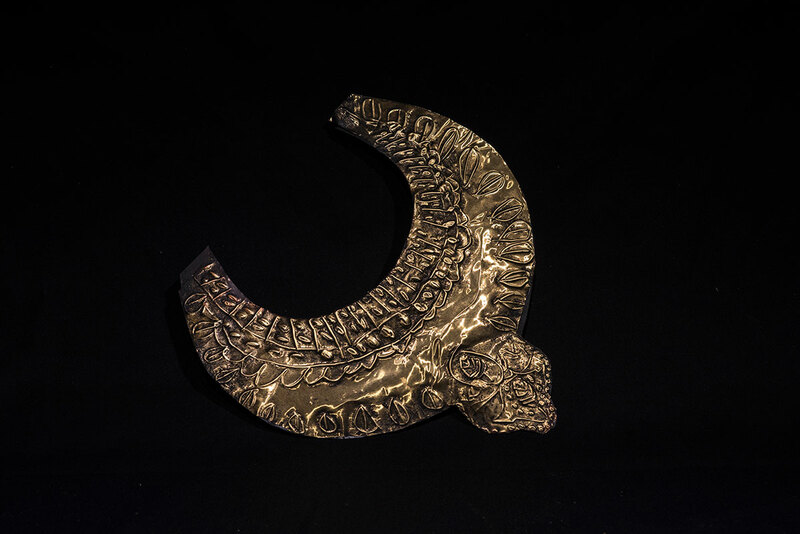 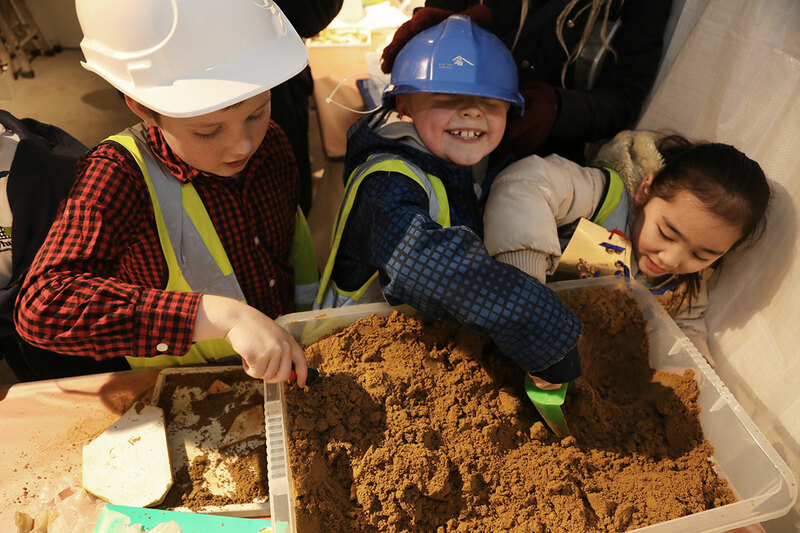 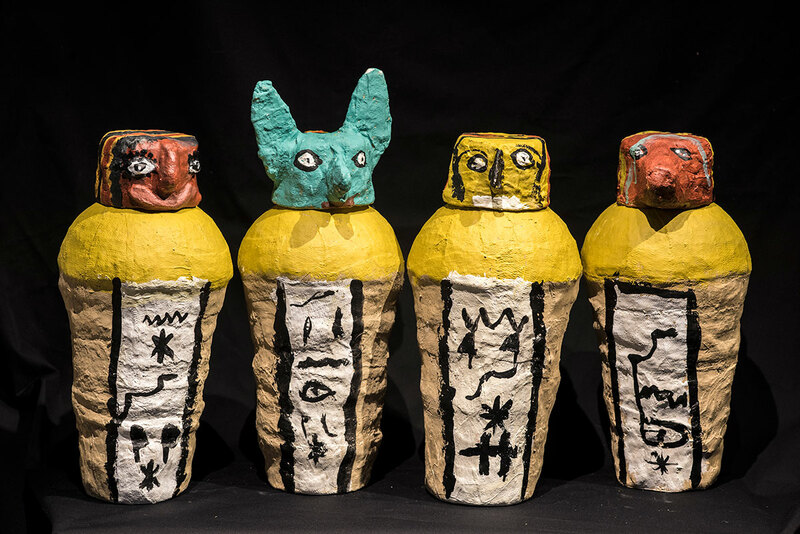 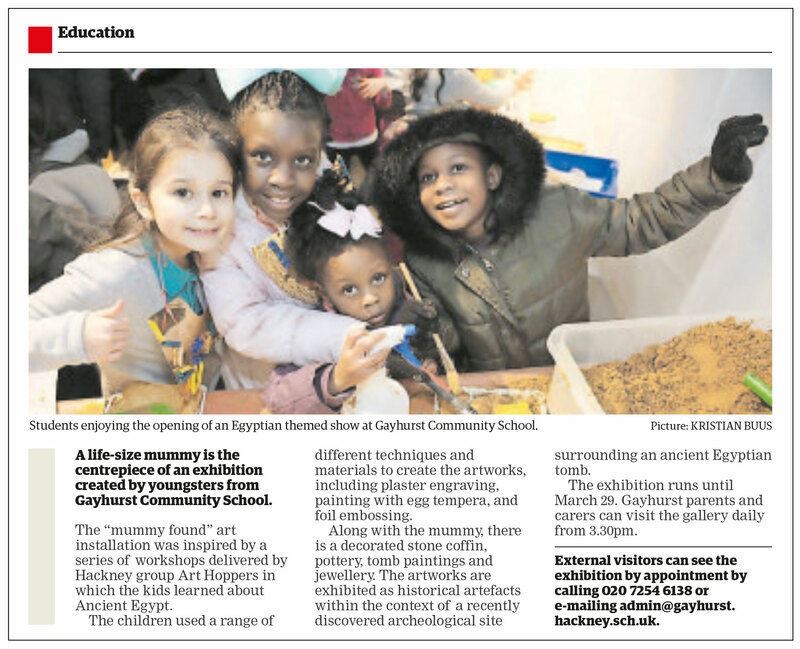 ‘MUMMY FOUND!’ is designed as an immersive art installation presenting children’s artworks from years 3 & 4 at Gayhurst Primary School as historical artefacts within the context of a recently discovered archaeological site surrounding an ancient Egyptian tomb. 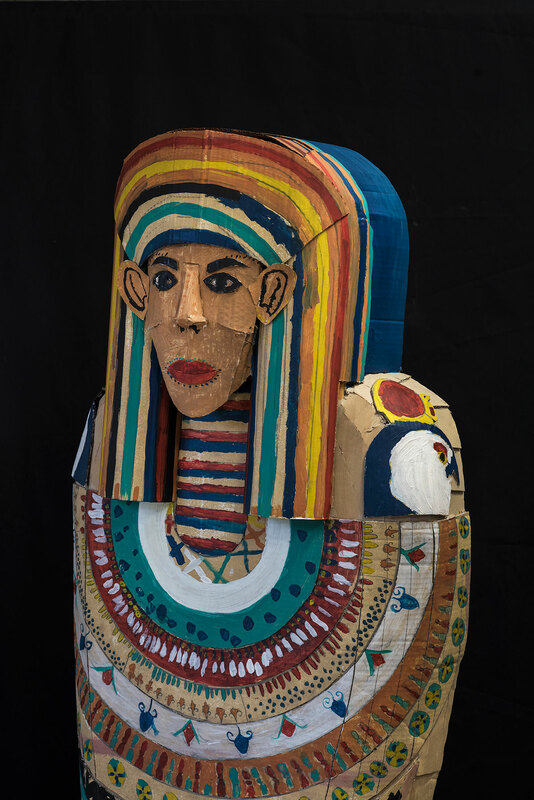 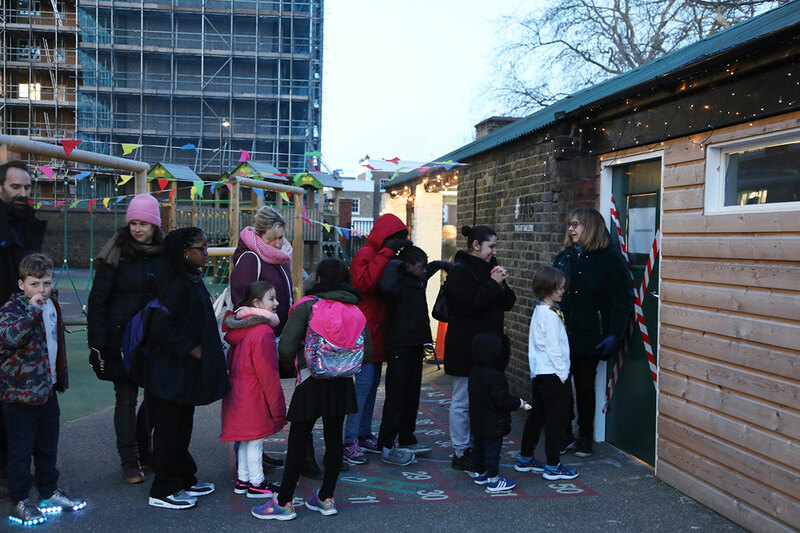 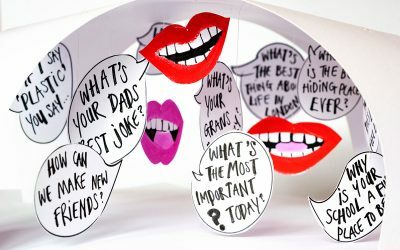 The exhibition brings learning to life… A series of half-day art workshops were delivered by Art Hoppers in response to the curriculum and through a collaborative working relationship with teaching staff. 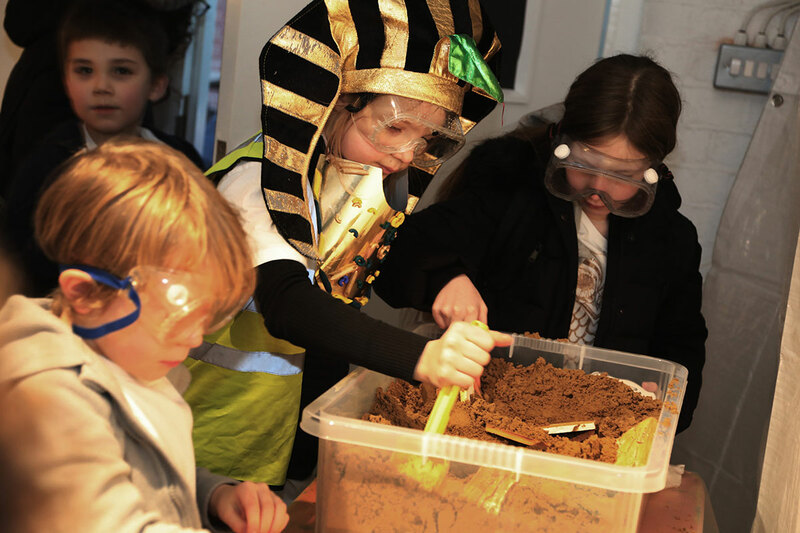 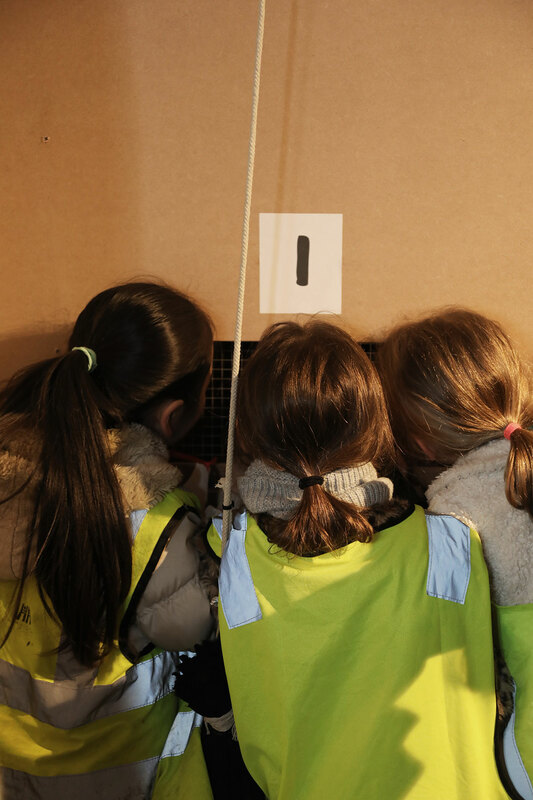 The project aims to enhance children’s understanding of their topic ‘Ancient Egypt – Temples Tombs and Treasures’.